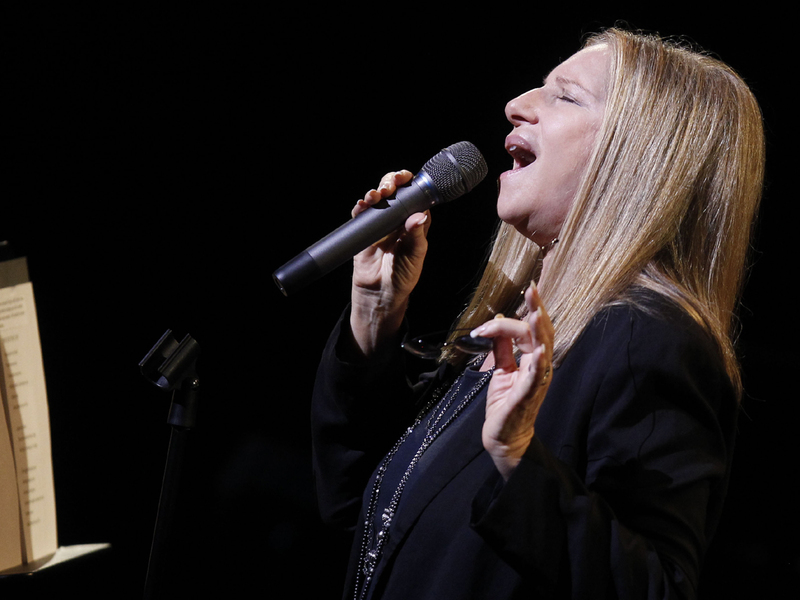 A leading Israeli university says it will present singer Barbra Streisand with an honorary Ph.D. when she visits Israel next month. The Hebrew University of Jerusalem said Monday it was granting the singer the degree because of her concern for human rights and dedication to Israel and the Jewish people. Streisand, who is 71, is expected to perform at a June conference in honor of the 90th birthday of Israeli President Shimon Peres. She will also appear in two public concerts. It will be the first time the Jewish singer performs in Israel. The university's school of Jewish studies, established in 1984, is named after Streisand's father, Emanuel. Streisand also holds an honorary doctorate in Arts and Humanities from Brandeis University in the U.S.